. 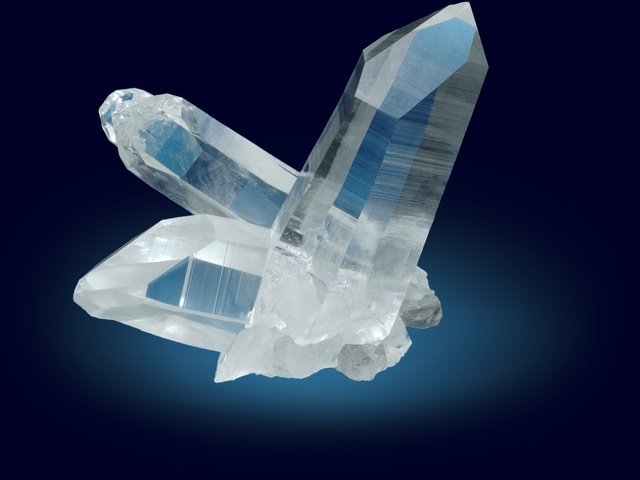 . . a website about the mineral quartz. properties and formation of all forms of quartz. This is an on-going and still unfinished project.